Manama: Bahrain’s foreign minister has denied online reports that Manama was ready to host members of the Mujahedeen-e-Khalq (MEK) organisation, the Iranian dissident militant group. “The report is baseless and lacks credibility and I am not at all aware of anything related to it,” Shaikh Khalid Bin Ahmad Al Khalifa told local Arabic daily Al Watan. Websites claimed a United Nations official in the Iraqi capital Baghdad said that Bahrain had informed the US administration it was willing to host elements of the Iranian exiled opposition group currently staying in Camp Liberty, a former US base outside Baghdad, Al Watan reported on Monday. 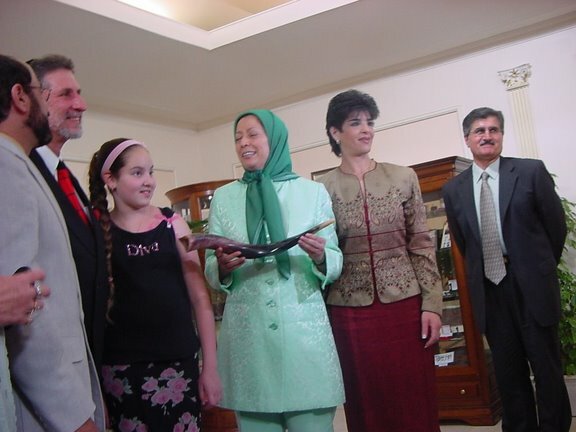 MEK was taken off the US terror list in September after the US State Department said it had not committed terror for more than a decade. 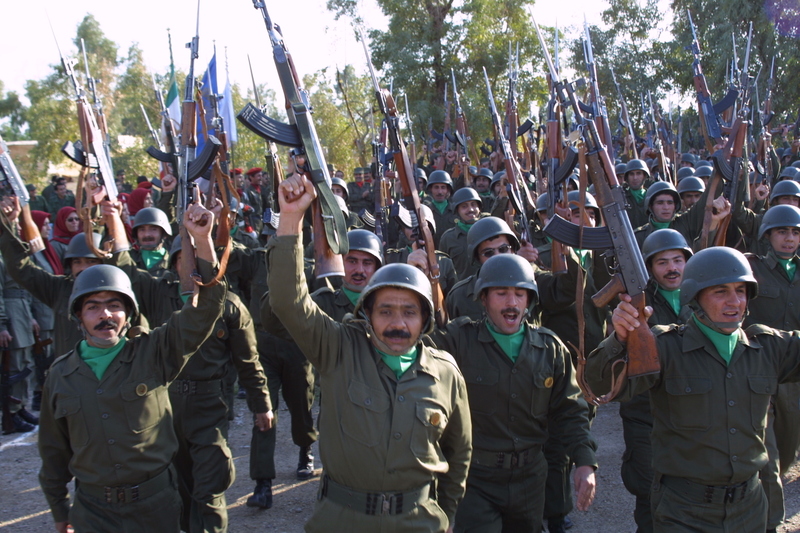 The militant group had also complied with a US requirement that more than 3,000 of its once-armed members leave their Camp Ashraf base in the eastern province of Diyala in Iraq near the Iranian border and move to Camp Liberty. 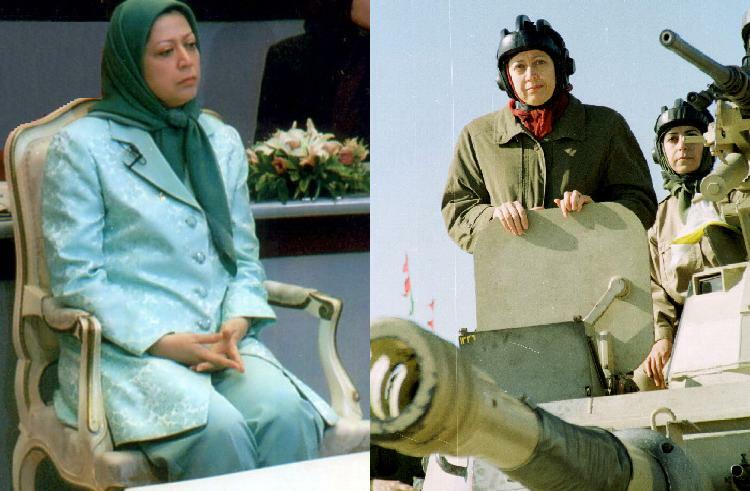 MEK, as a guerrilla movement, fight Shah Mohammad Reza Pahlavi in the 1970s, but could not agree with the new Iranian regime of Ayatollah Ruhollah Khomeini when it came to power in 1979. 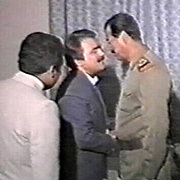 The group ended up teaming up with Iraq to battle Iran in the 1980s and won the protection of Iraqi former leader Saddam Husain. 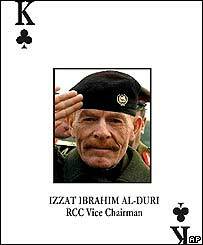 However, the group was disarmed after the 2003 US invasion of Iraq and had difficult relations with the new Iraqi leadership. "The UN is in talks with some immigrant-accepting countries to convince them to shelter the MKO members, but no country has yet accepted to shelter them," Abawi told FNA when asked about the latest developments in relation to the expulsion of the MKO members from Iraq. "The grouplet is now in the transit Camp Liberty in Baghdad and the UN will start their transition as soon as a third country is found for them," he added. Labawi said that the Iraqi government has complied with all its undertakings in this regard in a bid to ensure the rapid expulsion of the terrorist MKO from its soil. The mass graves which have recently been unearthed near the main training camp of the terrorist Mojahedin-e Khalq Organization in Iraq's Diyala province unveiled a strong bond between the MKO and the Al Qaeda terrorist group. 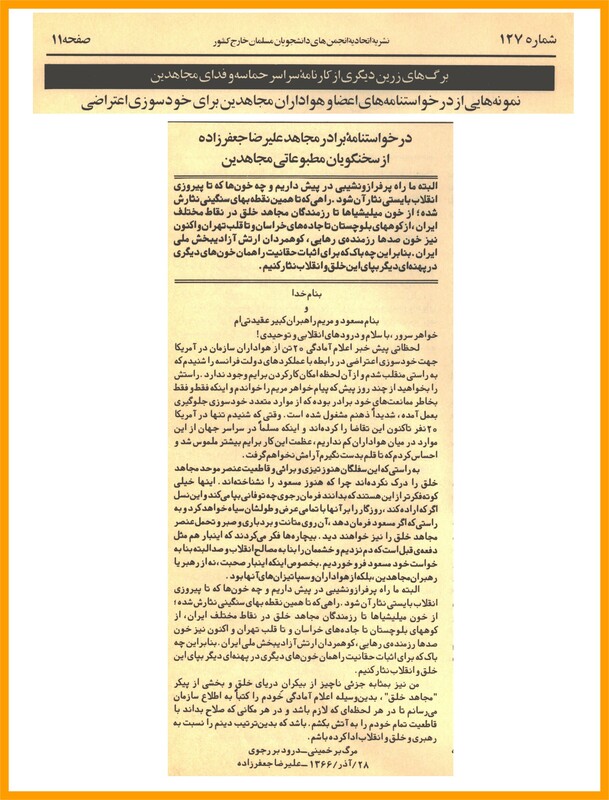 Later a report by the website of the Habilian Association, a human rights NGO formed of the families of 17000 Iranian terror victims, said that the MKO executed a number of disobedient members and buried them in a mass grave in Camp Ashraf before leaving the place. The report added that Seyed Taleb Mohammad Hassan, the head of Diyala provincial council, was quoted by Iraqi Kurdistan Navkho news agency as saying that "relevant bodies have investigated the corpses in the mass grave and found out that some of those buried in there had been executed by the MKO". Further investigations showed that these murdered individuals "have been killed for criticizing or opposing the MKO", he added. 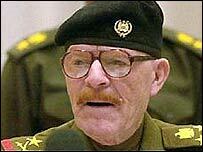 Iraq's Security force arrested an armed group responsible for the attempted kidnapping of Abbas Al-Ameri, Director of the Office of the Chairman of the Foreign Relations Committee, Humam Hamoudi, in central Baghdad in October last year. A security source told Sot Al-Iraq that "security forces detained the group that attempted to kidnap Abbas Amiri, Hammoudi's office director. 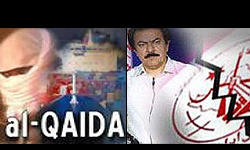 Investigations revealed that the group was working for the Mojahedin-e Khalq terrorist organisation." Abbas Amiri survived the attempted kidnapping on 8th October last year. After emerging from his car in central Baghdad, an armed gang struggled to force him to ride with them, but with Amiri's resistance and the confusion of the gang, the kidnap was prevented.